Jaqueline Vizcaino is the Information Technology Specialist at ADLI Law Group. 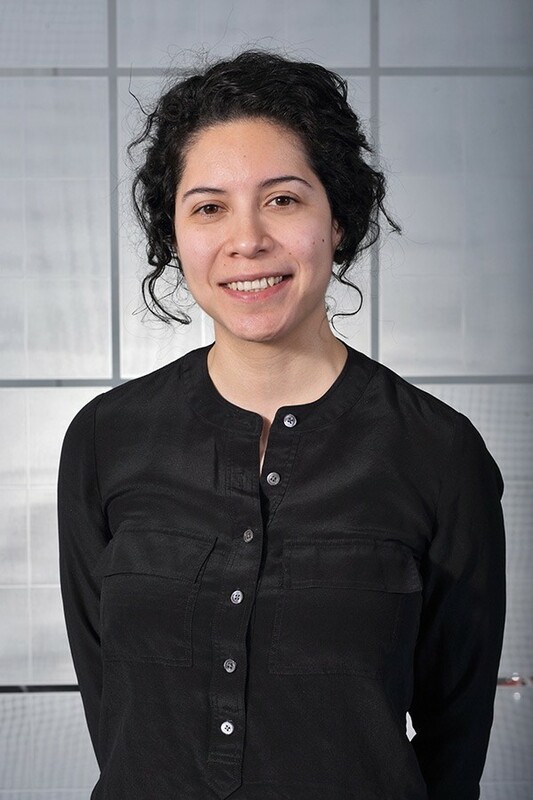 Concurrent to her career at ADLI Law Group, Ms. Vizcaino exercises her knowledge with Los Angeles Unified School District’s (LAUSD) afterschool enrichment programs as a mentor and coach to their Cyber Security and Robotics Teams. Teaching high school students the fundamentals of computer programming, computer networking as well as the latest cyber security principles and practices. Ms. Vizcaino graduated from Mills College in 2011 achieving a Bachelor of Arts in Computer Science with a Minor in Mathematics.